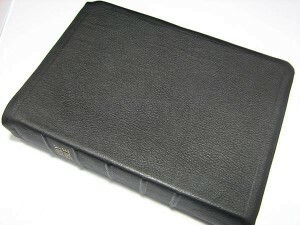 The Apostolic Study Bible is a new leatherbound Bible with study notes and commentary exclusively written by Apostolic authors.With book introductions, verse-by-verse notes, articles, and a concordance all compiled by Apostolic writers, this Bible is sure to enhance your understanding of God’s Word. 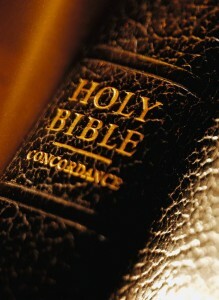 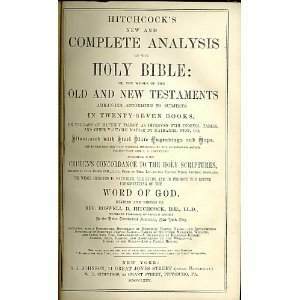 Originally published in 1869, Hitchcock’s New and complete analysis of the Holy Bible places every verse in the Bible under its primary topic. 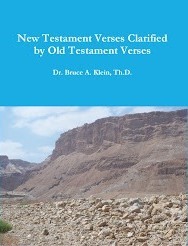 The analysis (which was included in my favorite study Bible – the Dugan Topical Reference Bible, Complete Analytical Study Edition (also published by Jubilee, Funk and Wagnal, and others)), includes 27 books. 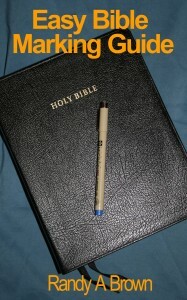 Ryan will be guest posting on Studies In Scripture soon, so please check back.